The Department of Communication Sciences & Disorders offers an undergraduate course in children’s language development in an online format. The course is offered online during the Fall and Spring terms. CSD 211 will be cross-listed with an online section of LING 319: Child Language Acquisition (credit will not be given for both CSD 211 and LING 319). CSD 211: Language Development in Children and Adolescents is an introduction to the study of the development of all aspects of language, from sounds to social interaction, from birth through adolescence. Students will build a strong foundation in the core areas of phonological, lexical and morphosyntactic acquisition. Students will also learn about children’s emerging communicative competence, their continued language development in the school years, and how language development unfolds in bilingual children and in special populations of children. The course includes a review of theories and current research as well as practice with analysis of children's language. This course meets the prerequisite in language acquisition for graduate programs in speech-language pathology, both at the University of Alberta and elsewhere. CSD 211 was developed jointly by Dr. Phyllis Schneider, Professor Emerita in the Department of Communication Sciences and Disorders, and Dr. Johanne Paradis, Professor in the Department of Linguistics. Dr. Schneider and Dr. Paradis have long experience teaching and child language development and are internationally recognized leaders in child language research. Online lectures can be completed at your own pace. Online exercises and other activities are provided. 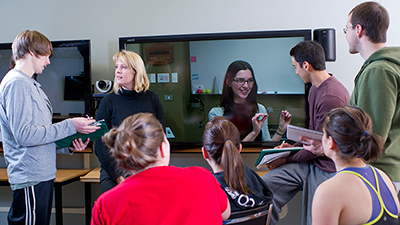 Exams can be completed on campus at the University of Alberta or remotely. The course is available to students anywhere. 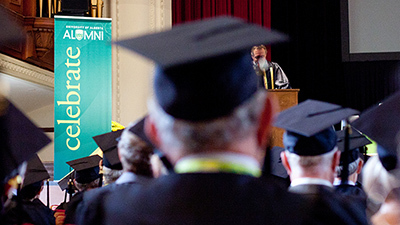 University of Alberta students enroll for the course as usual through the Beartracks system. Students outside of the University of Alberta register through Open Studies - please see the Open Studies page for more information. If your prerequisite introductory linguistics course comes from another university, you are strongly advised to confirm that your linguistics background will satisfy the requirement before you put money down for Open Studies. The application fee cannot be recovered if you discover after the fact that you are not eligible to take the course. Registration deadlines can be found here. The last day for registration for Open Studies students for the Spring term is April 30. If a minimum enrollment of 12 students is not met, the course may be cancelled. The course information states that CSD courses are open to CSD students only, but CSD 211 is open to all students. Which is it? Can I still register for this course if I am not a CSD student? CSD 211 is an undergraduate course and therefore available to all students. The only prerequisite is an introductory linguistics class, such as LING 101 from the University of Alberta. If you completed an introductory linguistics class at another institution, please complete and submit the prerequisite waiver form to the Department of Linguistics. Yes. 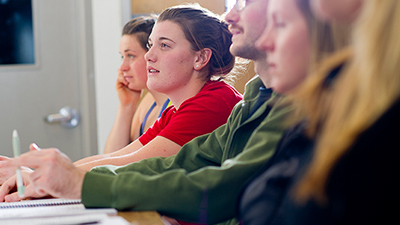 A course in language acquisition is required for admission to the MScSLP program at the U of A and for many other Canadian speech-language pathology graduate programs. 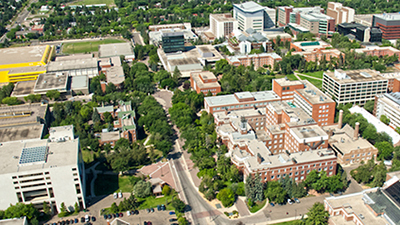 Students in the Edmonton area may write exams on the U of A campus at the Learning Assessment Centre (LAC). Students unable to write at the U of A campus will be given instructions to support remote proctoring of the exam through the LAC. The course will be offered each Fall and Spring term. Beginning in the Fall 2016 term, CSD 211 will be cross-listed with LING 319. CSD 211 is only offered online. However, LING 319 is offered on the U of A campus each Winter term.